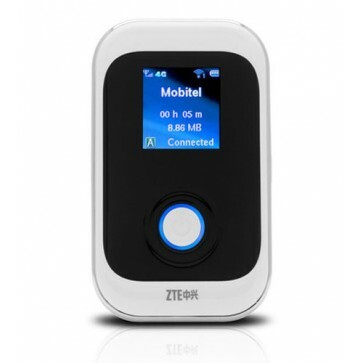 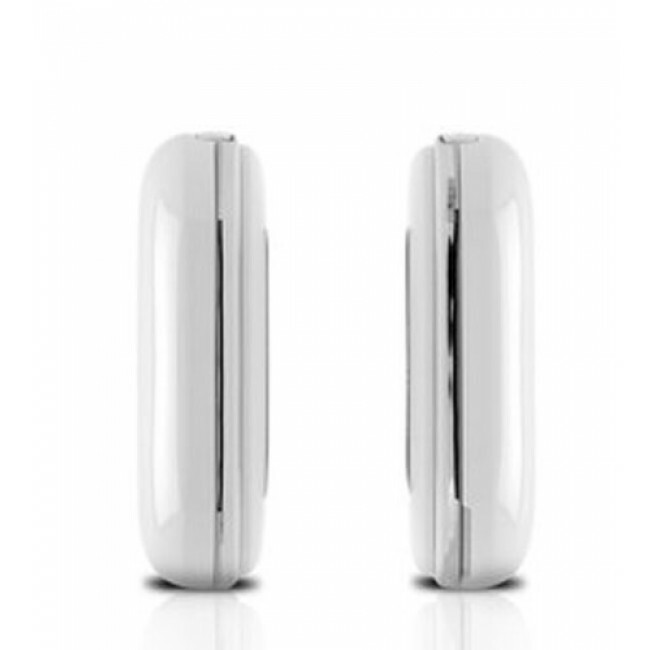 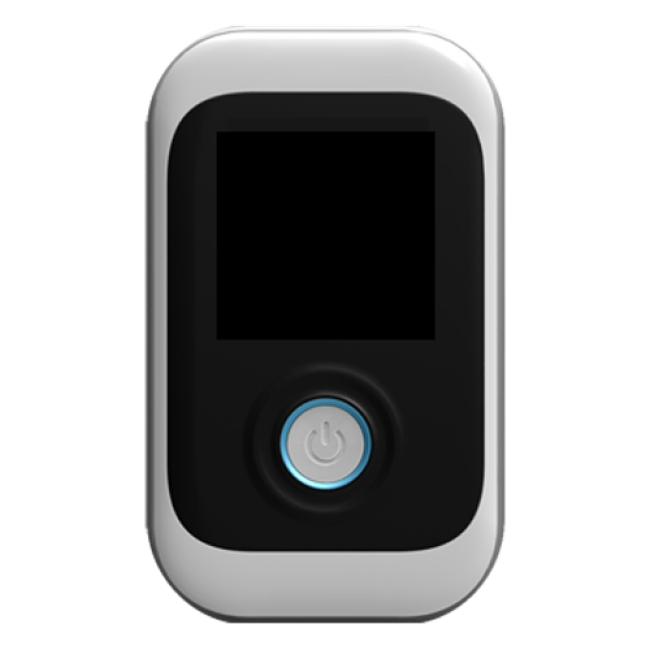 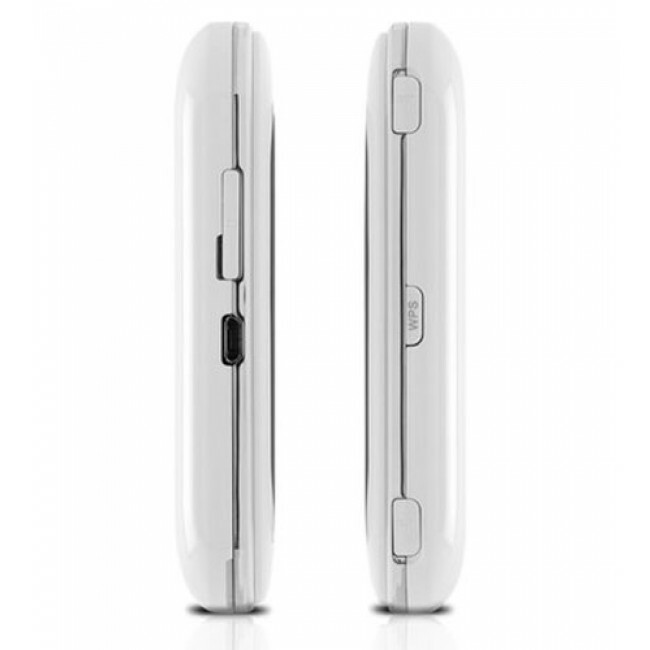 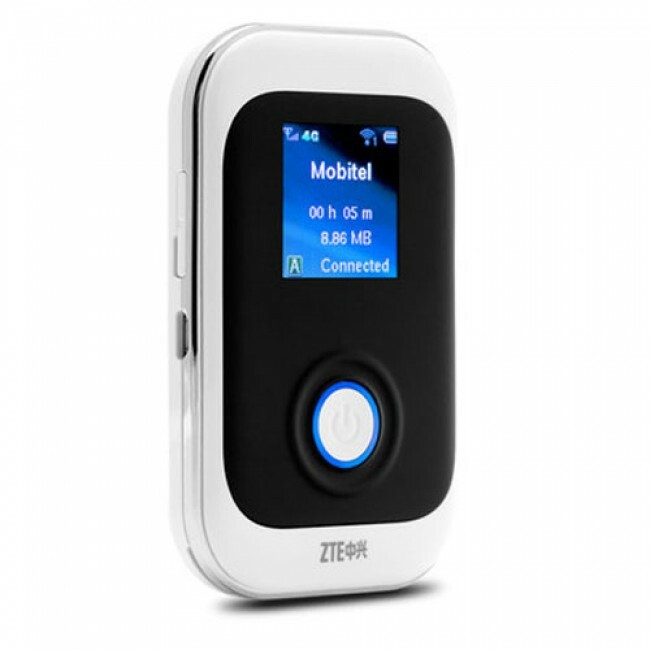 ZTE MF91D 4G Mobile Hotspot is a new 4G LTE wireless pocket router available for many operators, such as Optimus, Orange, KPN, Telenor, Dalacom and Qtel. 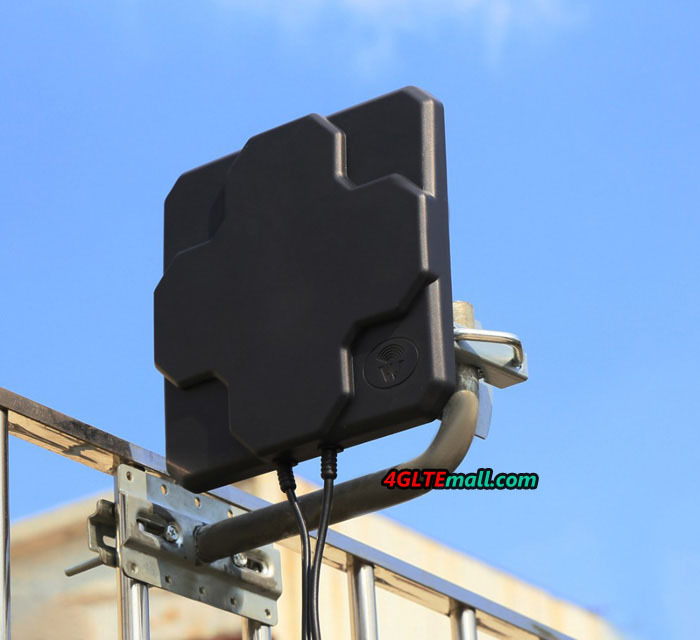 MF91D 4G hotspot router could support 4G LTE Frequency bands 900/1800/2600MHz, and the LTE Category 3 mobile hotspot could peak download speed could reach up to 100Mbps. 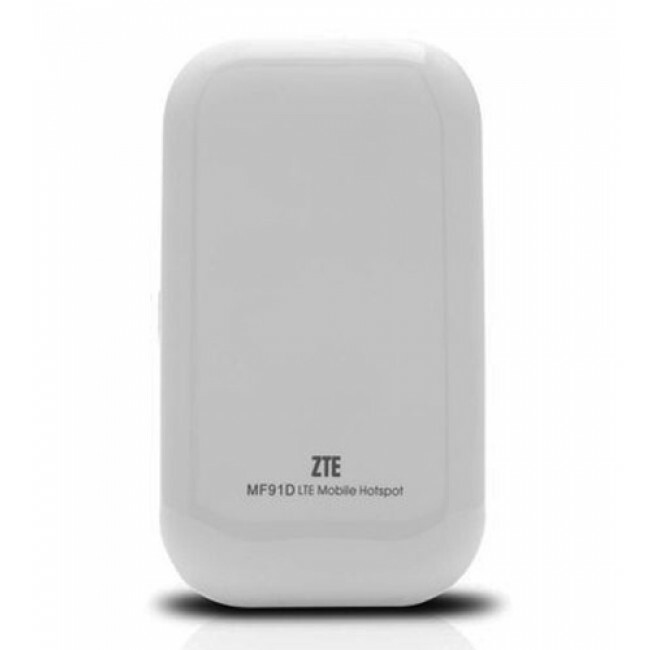 ZTE MF91D Hotspot could help up to 10 WiFi users to access internet simultaneously. 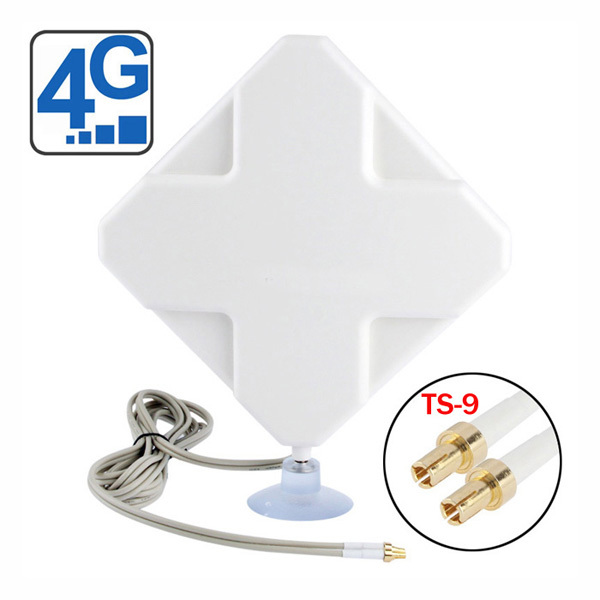 MF91D 4G Mobile Router could support 3G UMTS & 2G GPRS networks. 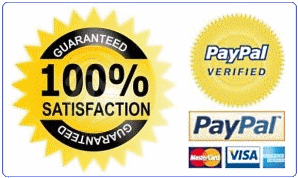 Wow what a great buy, so pleased with it.